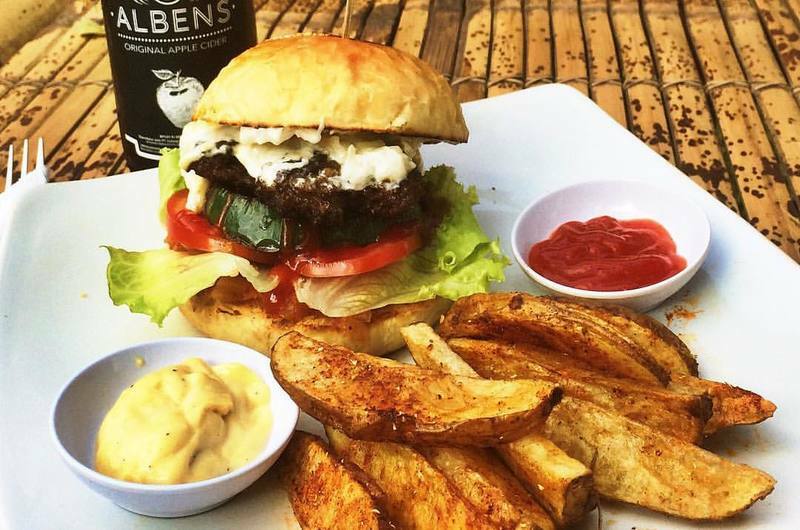 Great restaurants are popping up all over Lombok’s Kuta (not be confused with Kuta, Bali! ), serving affordable, genuine local food, delicious Western favourites and gorgeous Asian fusion to treat your taste buds. 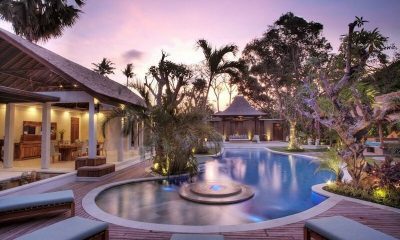 If you are travelling to the island for the first time, check out our guide to the best restaurants in Kuta, Lombok. 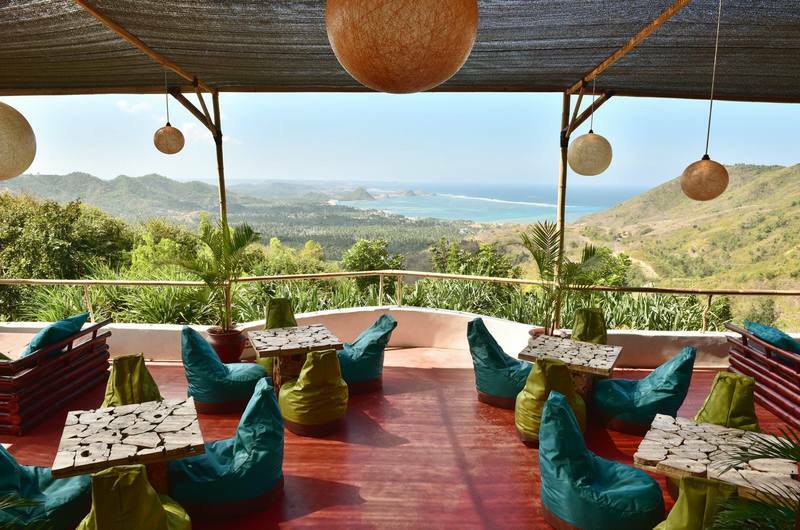 Ashtari is a gorgeous restaurant featuring killer views of forest-clad hills, belted by turquoise waters. The restaurant offers trendy setting with cosy corners, a stunning veranda dotted with super-comfy chairs and oversized beanbag chairs. Board games are also available. 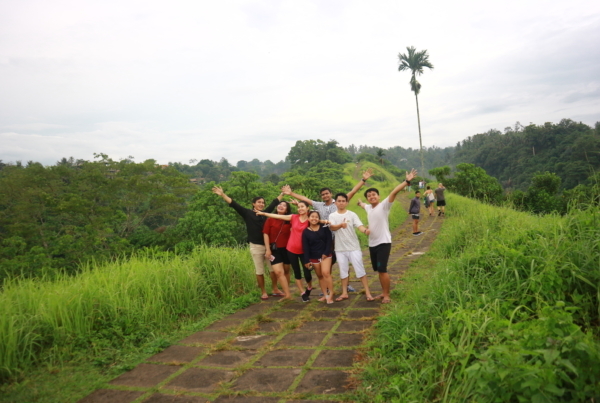 The venue serves Mediterranean and vegan dishes along with some local fare – a great option for a group of mixed diets. There is nothing casual about El Bazar Cafe and Restaurant’s menu or setting. 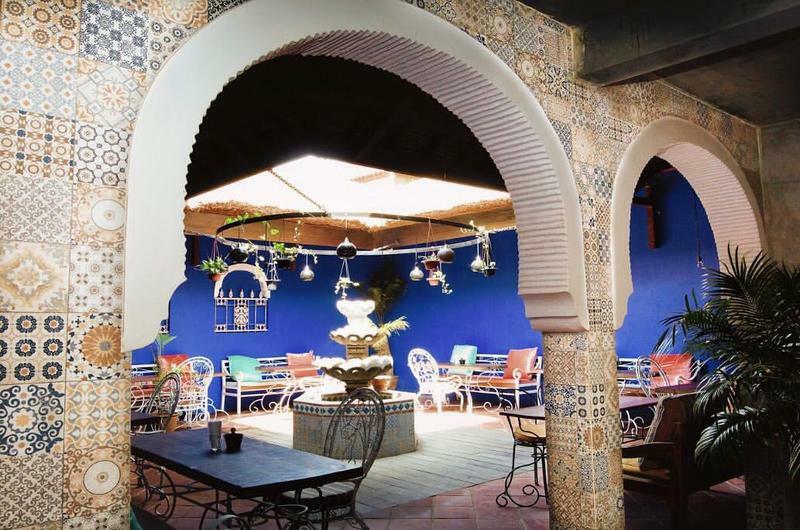 The venue has a Moroccan decor and provides an ample array of Middle Eastern dishes. Try the hearty and scrumptious Mezze Platter, a great dish for sharing together with friends. 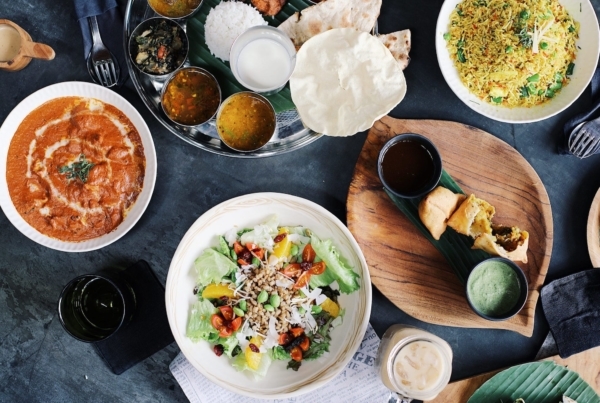 Serving amazing Indonesian and Arab cuisine, Nugget’s Corner is a simple local warung located in the main street of Jalan Raya Kuta. If you feel like having some seafood, sample the catch of the day, served with basmati rice and a side salad. Delicious food at a great value. Another amazing seafood restaurant, Warung Bule is on par with some of the best fine-dining venues in Bali. The venue offers succulent king prawns, the freshest snappers and tuna steaks at half the price you would pay on the Island of the (pricey) Gods. 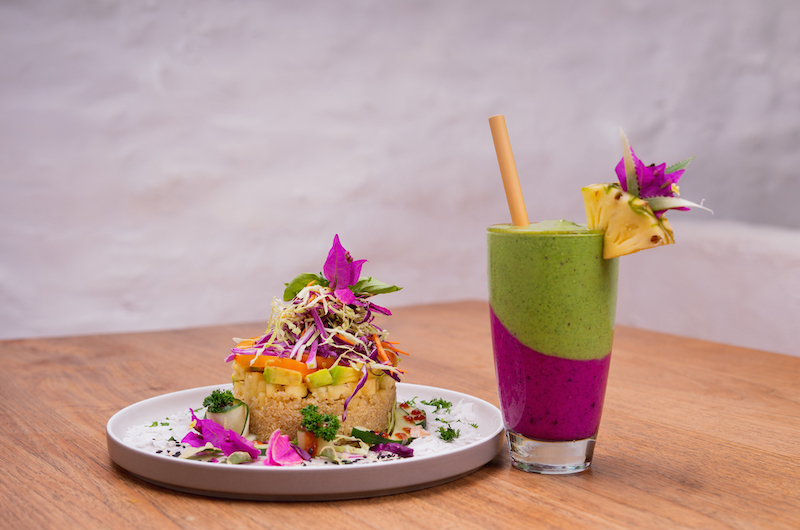 Felice’s Vegetarian Restaurant serves incredible vegetarian dishes and donates up to 10% of their profits to the local community in Kuta. Every Saturday the venue organises a big feast for the less fortunate kids in the community. Make a contribution to the community and enjoy a terrific lunch or dinner at Felice’s. If you’re a full-on vegan, a word of warning – some dishes might include egg and options with fish are also available. 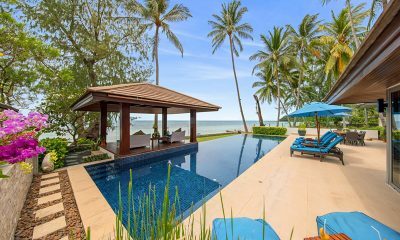 Chilled out and secluded, Shishi K is tucked away in a beautiful tropical garden and boast an amazing setting with a couple of standalone bamboo alcoves and tables set around the swimming pool. 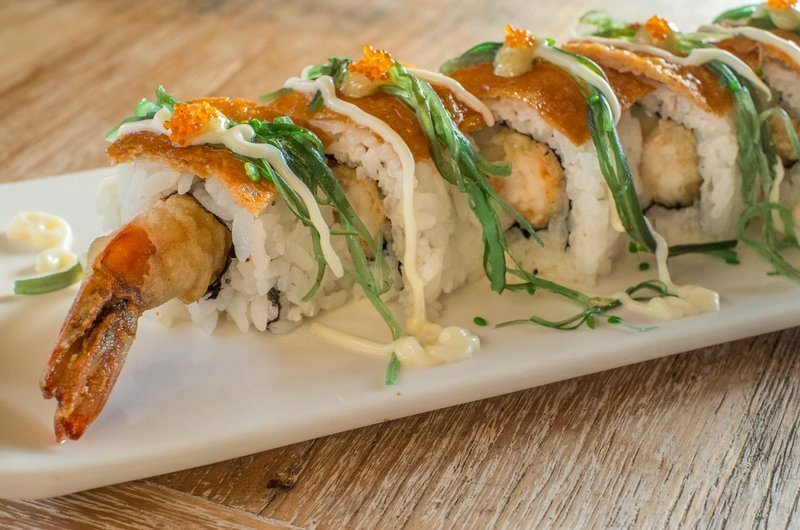 The venue offers an ample selection of sushi and sashimi along with classic Japanese soups and salads. 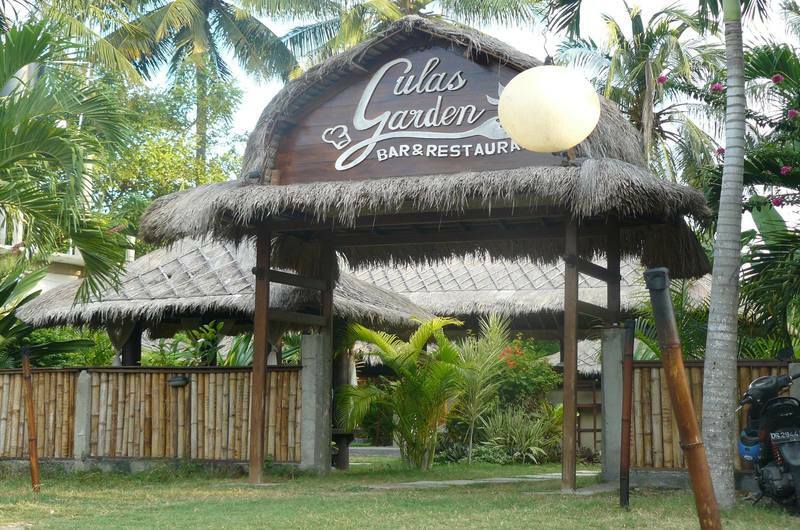 Set amidst lush tropical greenery, Gulas Garden is one of the most romantic venues in Kuta, providing cosy thatched roofed pavilions where you can enjoy an intimate dinner. 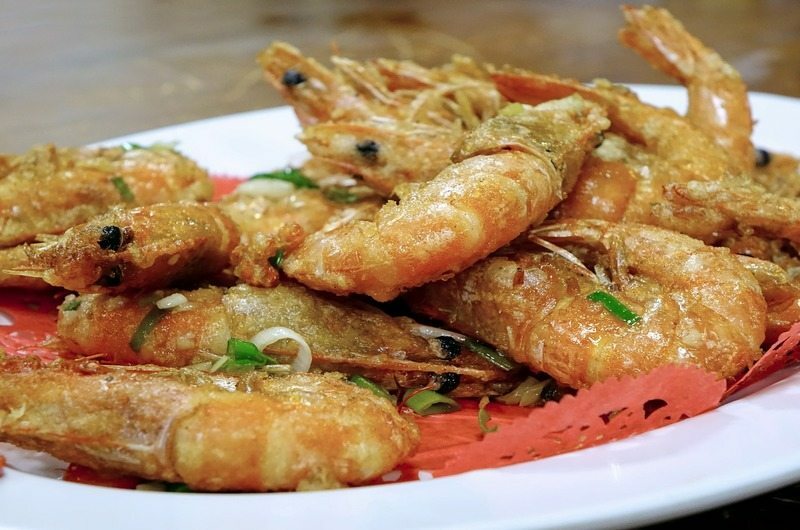 The menu includes mouth-watering grilled seafood and genuine Indonesian fare. 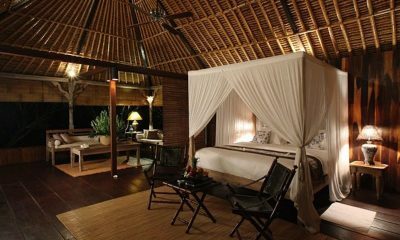 Definitely one of the most romantic restaurants in Kuta, Lombok. 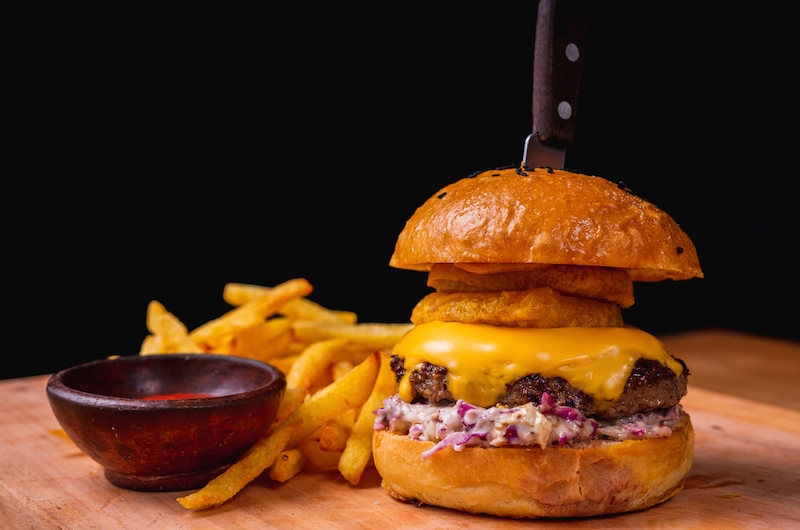 Warung Drifter is a casual dining spot with an unpretentious setting and mouth-watering burgers to fuel you up. A favourite hangout of surfers after riding fantastic waves, the eatery also serves incredible falafel and vegan wraps, appeasing all tastes and diets. Stylish and trendy, KRNK restaurant’s interior resembles the facade of the iconic Potato Head Beach Club in Bali, with countless window shutters covering the ceiling. This cool restaurant offers an elaborate menu that includes an incredible range of international fare. The quirky menu includes dishes like “Tune Poke Bowl” and “Dirty Burger.” By far, this is one of the coolest restaurants in Kuta, Lombok. 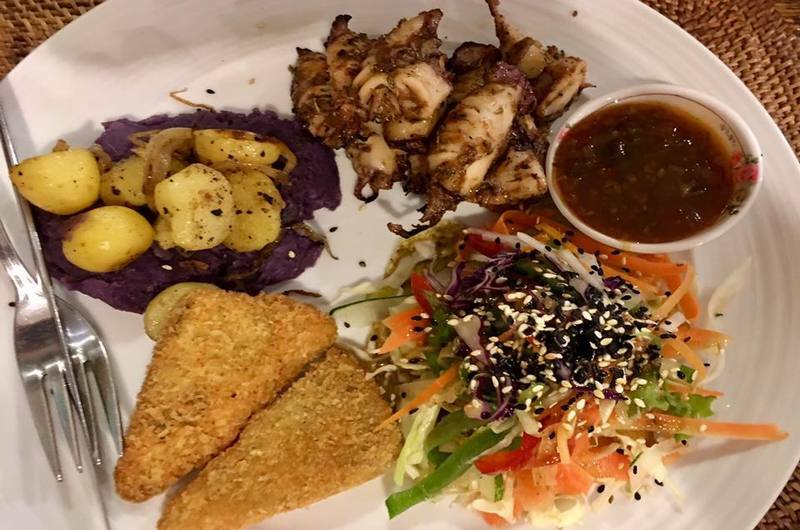 Bucu Restaurant and Bar is a lovely local eatery offering authentic Indonesian cuisine and succulent barbecue fare at a superb value. Try there seafood curry or go for a juicy steak cooked to perfection. 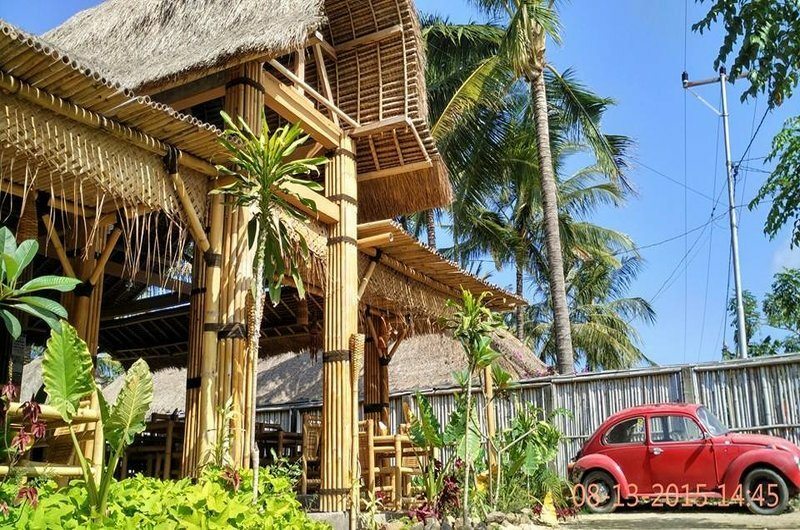 The restaurant is located in a cute bamboo building crowned with a thatched roof, providing a good background for a few holiday snaps. 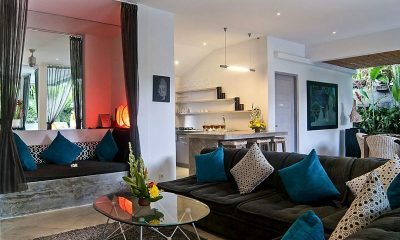 Kenza Café is a charming gem located conveniently in Kuta Lombok’s main junction Jalan Raya Kuta. With tropical chic interior design, an extensive menu including barista coffee – this place will definitely leave you wanting for more. They offer a range of dishes from superfood smoothies to Chicken Parmigiana and Indonesian food. Kenza’s interior got you inspired? They have a gift shop in the cafe where you can grab some homeware, island bracelets or authentic malas as a gift to yourself or loved-ones back home. May we mention that the food seriously picture worthy. 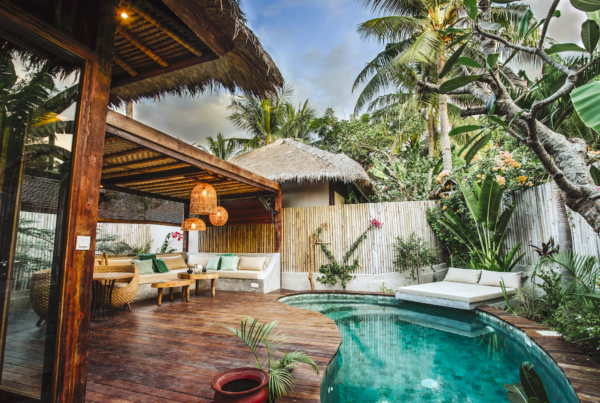 Now that you know all our favourite restaurants in Kuta, Lombok, we’d love to hear from you. 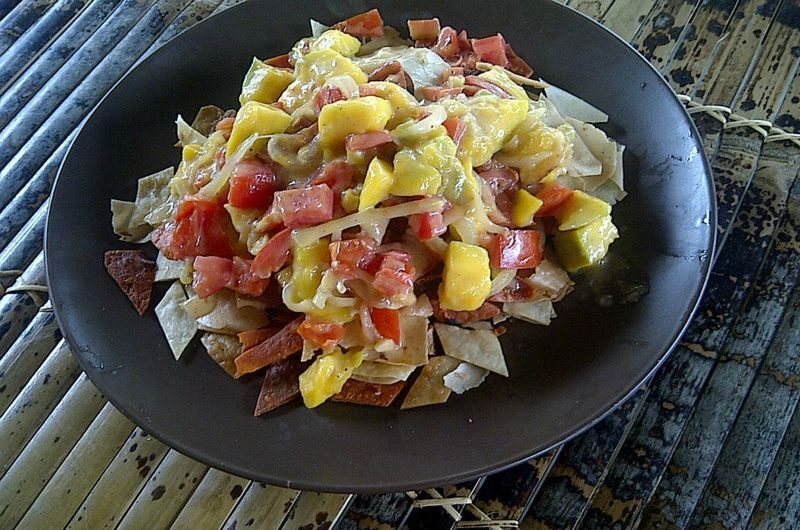 What are some of your favourite places to eat in Lombok? Share it in the comments below!